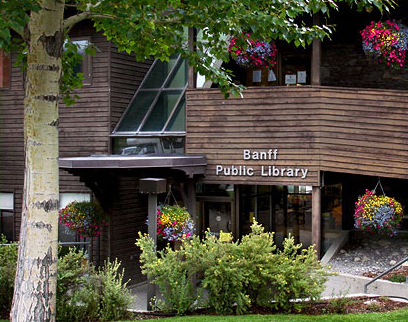 The Banff Public Library has 42,000 books, audio materials, and DVDs all available to borrow. Not only that, it has kids and teen programs, exhibit space for local artists, internet access, and much more. Library cards are free for residents of Banff, and your membership gives you free access to tons of online resources. Visit the library at 101 Bear Street or banfflibrary.ab.ca. The Banff Public Library has gallery space for local artists to exhibit their work. Pick up an application form at the library.